Happy Friday! Hope you have all had a wonderful week. I have to admit the time change has really done a number on me this week. This week, the hostess recipe comes from me. 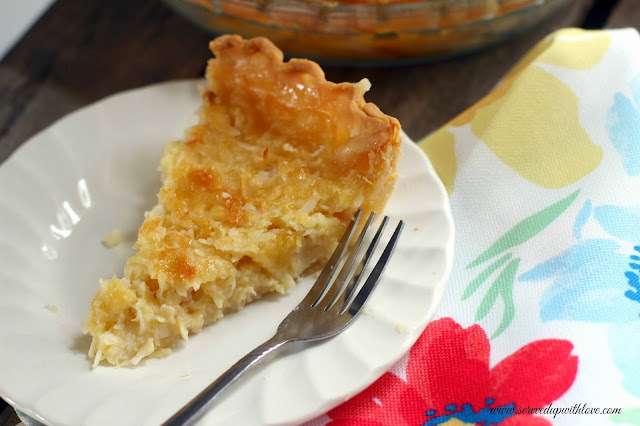 This Pineapple Coconut Pie is a recipe I found in my late Mother in laws recipes and was an immediate hit. A perfect pie for Easter. 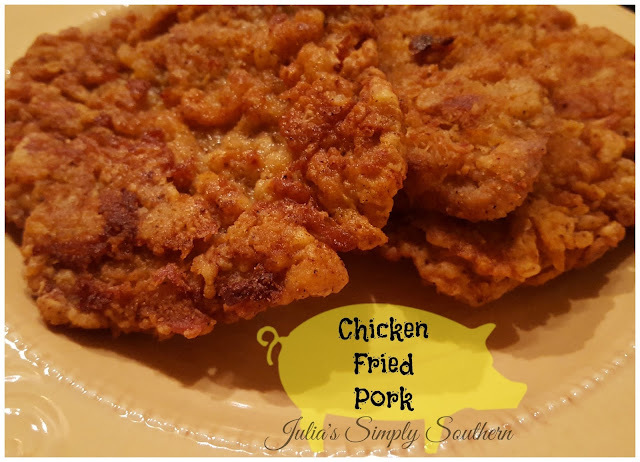 So sit back, prop your feet up, grab your glass of sweet tea, and enjoy all the deliciousness. So sorry Paula, we did have an internal issue but is all fixed now. Thanks for linking up. 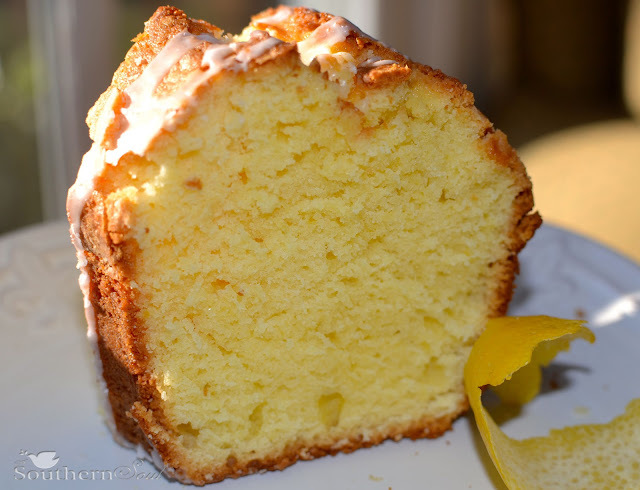 Thanks for dropping off such a wonderful recipe with us Kay! 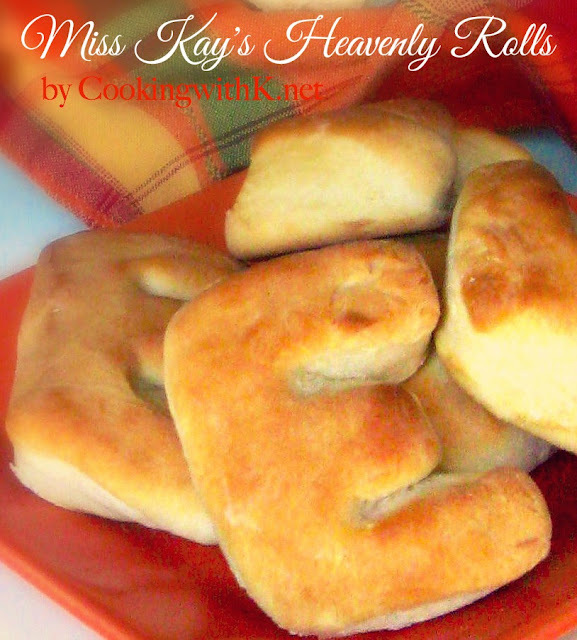 Yeast rolls are one of my weaknesses! Time changes are always hard, but this one seems exceptionally tough! Thanks for stopping by Big Rig's 'n Little Cookies! This time change has been something else. Thanks for stopping by and always sharing your wonderful dishes at Weekend Potluck!